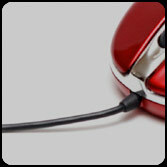 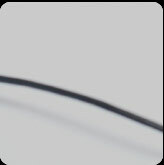 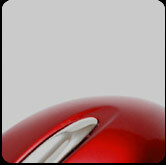 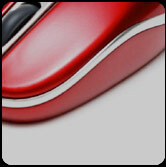 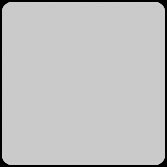 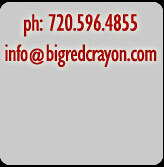 Big Red Crayon is a web design company that focuses on the online needs of small and niche businesses. 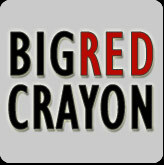 The principals of Big Red Crayon have designed sites in a variety of vertical markets. 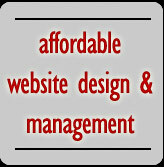 Our staff includes marketing and design professionals and accomplished photographers. 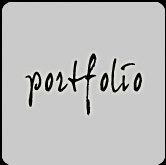 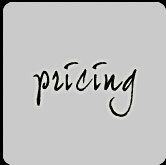 This allows us to offer a full range of design, editing and digital photography services for small businesses. 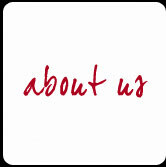 We are based just outside of Denver, Colorado, but we work with clients around the country and beyond. 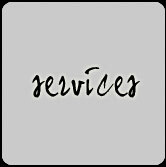 Send us an email (info@bigredcrayon.com) today for more information about our inexpensive website services for small businesses!